A dominating presence that cannot be turned off, ignored or thrown away unopened. Located on key highways, intersections and main points to major cities. 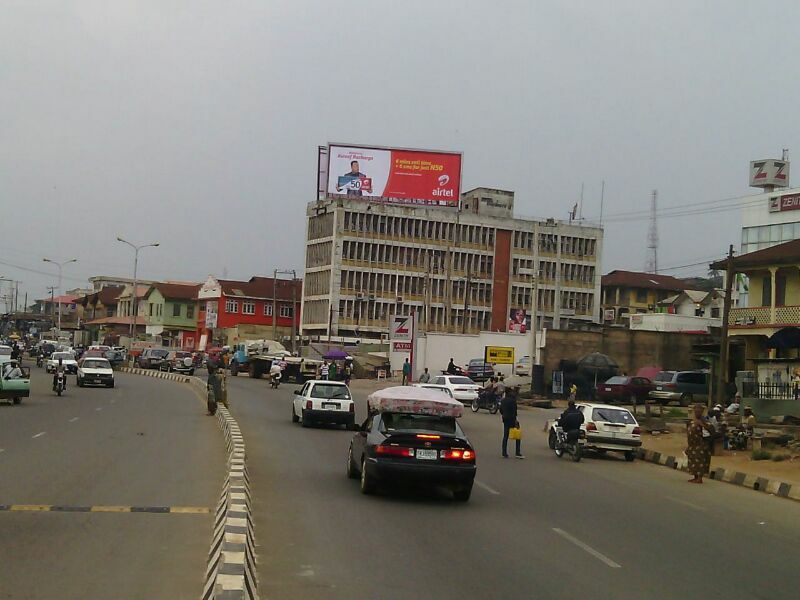 If billboards are your preferred medium to reach your target audience then you have come to the right place. 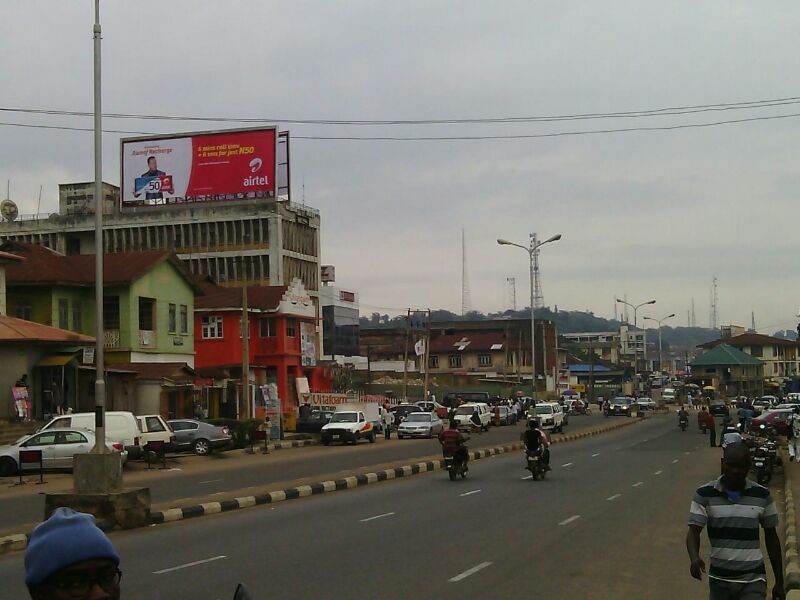 Our presence in the outdoor advertising industry keeps us in constant contact with both small and large billboard vendors, making us a one stop shop for billboard placement nationwide at great rates.